Hey everyone B.T. here and once again everyone here at ONS Gaming wants to welcome and introduce you all to another inaugural event. Like always we hope you enjoy this event and look forward to it every year. That being said…what is this event about and why are we doing it? Well this event is about Cars/Vehicles, racing and related games. This event came to existence when JP suggested the concept and Memorial Weekend was chosen because there is a major American race event around Memorial day: the Indy 500. The Indy 500 is as America as Apple Pie or any of the other Americana and is considered one of three integral racing events. For this event I’ve decided to talk about one of my favorite “true” racing games. Need for Speed 3: Hot Pursuit. 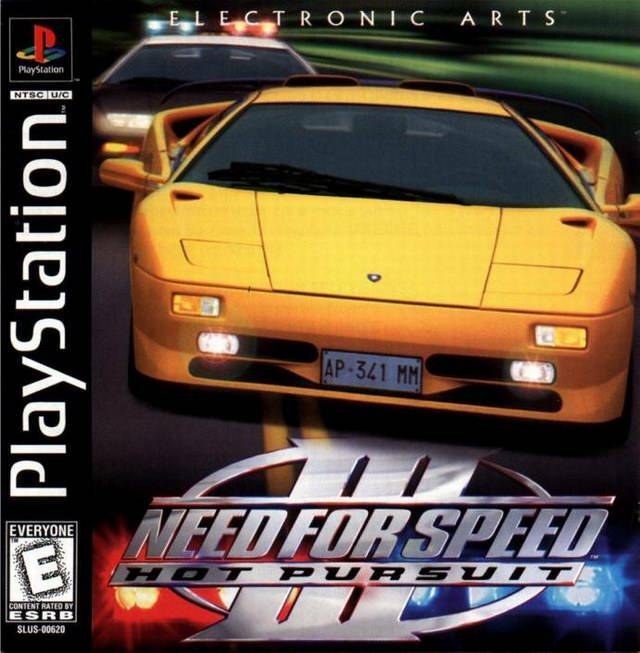 This was the third Need for Speed game and the first Hot Pursuit game, though even when it was released it wasn’t the only Need for Speed that had chasing cop cars. It was however the better one thanks to programing and technical improvements. This game came out in March of 1998 for the PlayStation and for its time had great graphics and immense detail on the cars themselves. 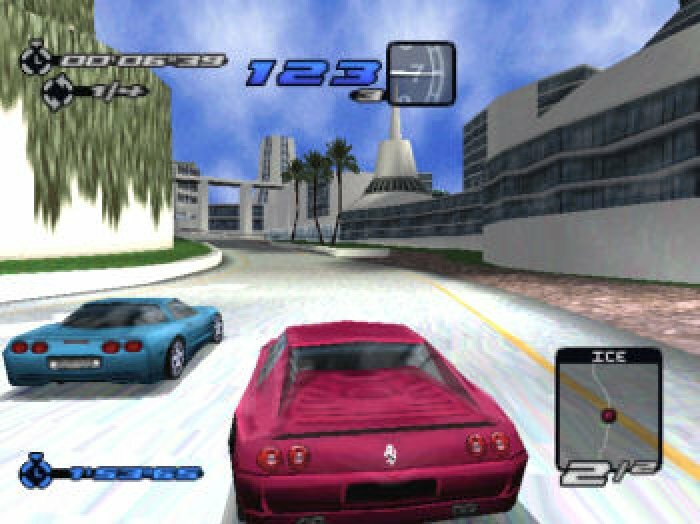 While it is antiquated compared to today’s racing games such as Gran Turismo 6 and Forza 5 (among other similar titles) its control when driving was great and what made it even more entertaining was being chased by the cop cars (enforcers). This game like the previous two games and the subsequent games afterwards had a main/ regular mode of racing either split screen one on one or versus seven computer racers on circuit, tournament or knockout play. 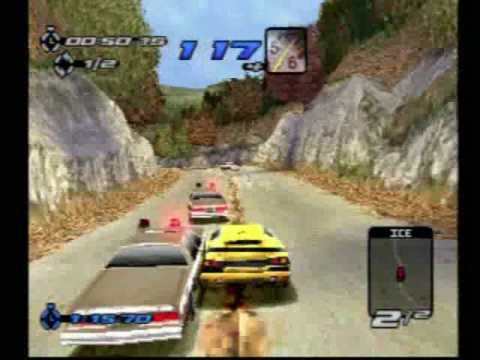 However Need for Speed 3 had another mode referred to as “Hot Pursuit” in which police chased you on the tracks. Each track was different as one could expect and some even came with a different police vehicle which was nice as you weren’t always being chased by a generic police car from the 1960’s. 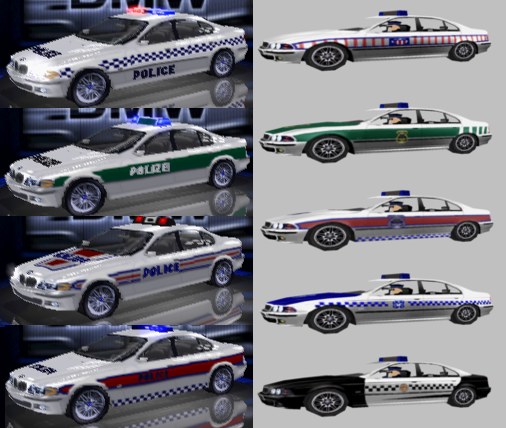 You could find yourself chased by a SUV police vehicle or a newer sedan cop car from the 1980’s or even newer cars such as when you competed on expert mode and would find yourself chased down by a Lamborghini Diablo cop car. 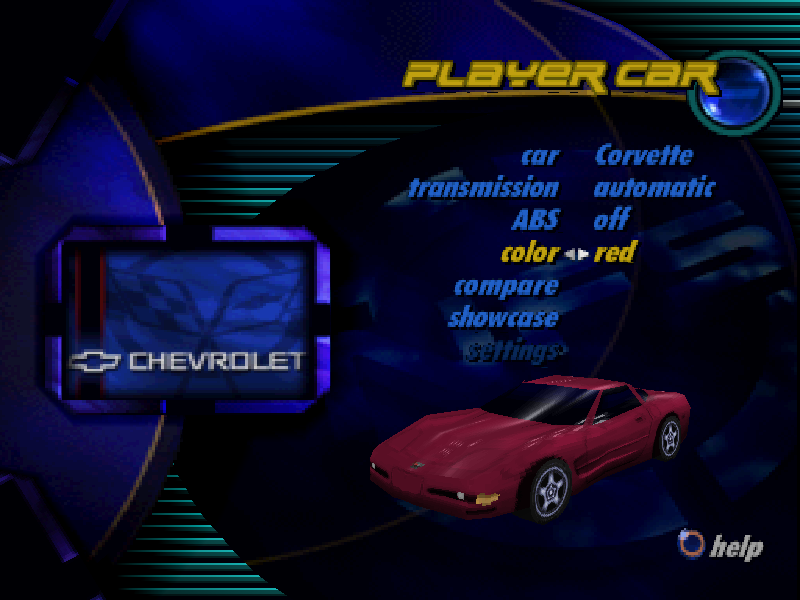 I really liked this game for adding things that much older games had such as tuning options, upgrading your car and its engine and gears to increase performance both in top speed, or in acceleration, other options that could affect braking, aerodynamics, turns and tire traction and so on. With this game there was also better and even ingenious AI that had not been seen in a racing console game prior but that more so dealt with the Police. The Police in this game could not only have more cars chasing you than in the original game but they also “could” communicate. Although it was really just an illusion for the most part it help make you feel immersed in the game and want to not get caught, they would relay over the radio chatter about what vehicle you are in, how fast you are going and actions you’ve done such as hitting a parked car or bypassing a spike strip. The other thing that is fascinating with this game’s Police AI is the fact it will go after the more dangerous racer so if the computer racer is going faster and hitting cop cars the cops chasing you will instead chase that racer. This game was always best played with a friend or family member in the Hot Pursuit mode, while regular track racing in a tournament or knockout style can be fun when alone it was the being chased and it either being me or them and trying to make sure it was them and not me that made something almost simple into something fun and entertaining. 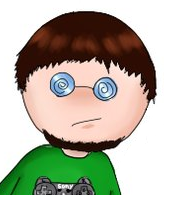 I hope you enjoyed my thoughts on this game whether or not you agree or disagree. I hope you all have a wonderful Memorial weekend! 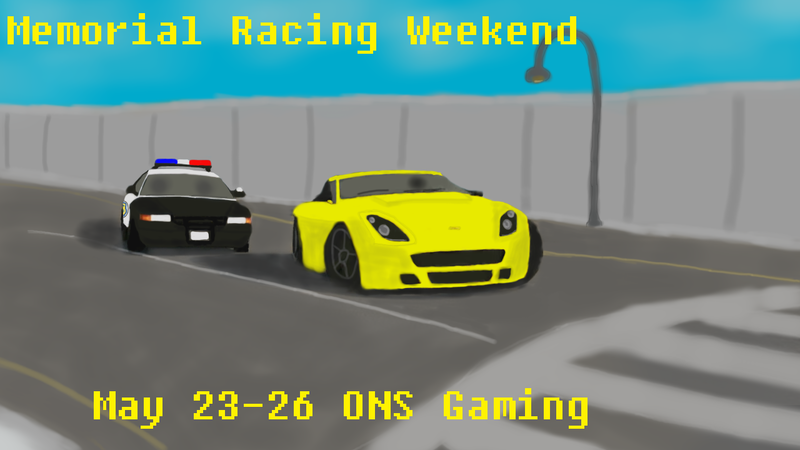 ONS Gaming News: New Upcoming Event~!